People came to California from all over the world, for many different reasons! For our first segment of Jed's Journey we'll talk about some of those people, and some of their reasons for coming to California. 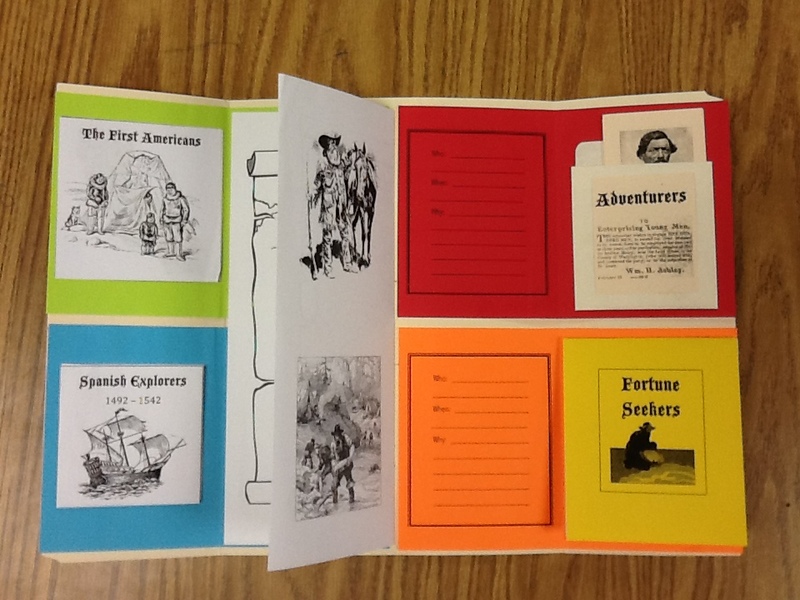 Along with class-time videos, games and activities, we read from The California Gold Rush. Note that some of the links below may require a Discovery Education password. Our Education Coordinators can provide families with information about registering for this offering. Lap-Book Links: click one each title to access the website links.